Frustrated evangelist on the street: "Hey, I'm trying to tell you the Good News!" Passerby: "The Good News. What's that?" Evangelist: "You're going to hell!" Passerby: "Wow. What's the bad news?" Most of the "Gospel presentations" that we use today talk about hell and how to avoid it. Not a bad sales pitch – that's definitely a felt need for spiritual consumers. Yet interestingly, none of the presentations of the "good news" in Scripture mention hell at all! The good news of the Gospel is more than simply getting our sins forgiven so we can get to heaven. Much, much more. Forgiveness? Absolutely! Forgiveness is the vehicle that gets us to relationship with God so that we can be His people and know Him intimately. The implications of this in spiritual warfare are huge! When things get tough, Satan will whisper in your ear, "You know, you're all alone in this." That's Satan lying to you. If you're in Christ, you're never alone. Through His Spirit who dwells in you, you are one of His people and you know Him and are known by Him. In a lonely world, that's incredibly good news. God, You are the ultimate promise keeper! Thank You for Your faithfulness and Your willingness to forgive me and allow me to become one of Your people, so we can know each other in a powerful passionate way! Thank You for this good news of the Gospel. Amen. 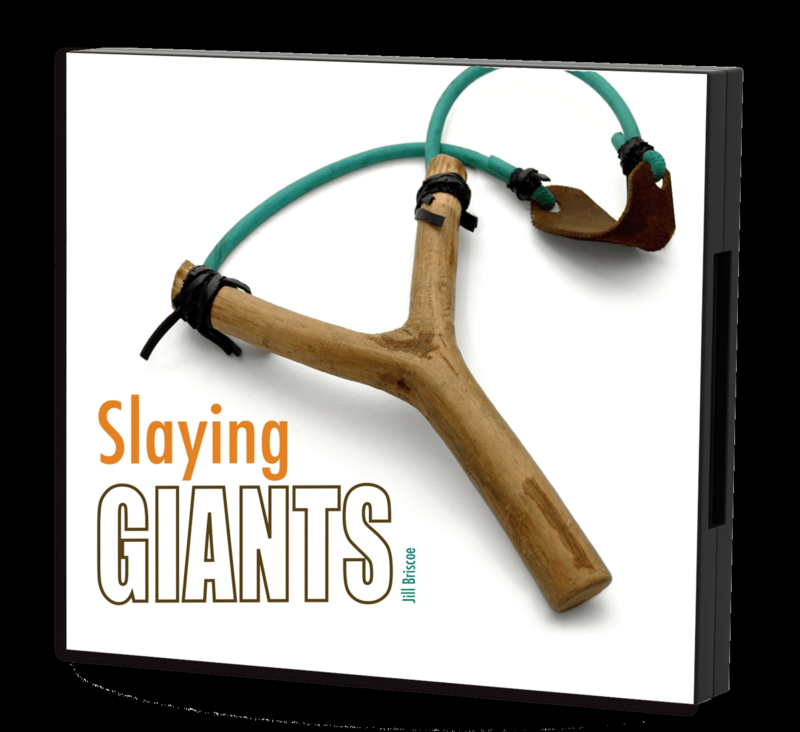 Satan has an army of giants – problems, temptations, and tough circumstances – that he loves to place in the way of Christians. Jill Briscoe shows you how to defeat them in this encouraging 3-message DVD or CD series!